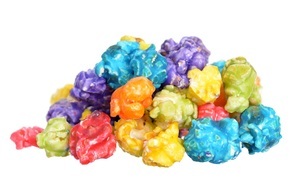 Fresh, crispy popcorn popped exclusively in our facility draped in a delicious coating with 5 different flavors. Be the first to feature this delectable treat at your next party or event! 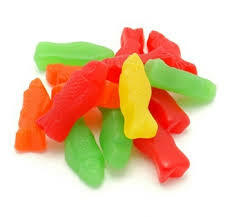 The crunchy texture combined with the incredible flavor will delight the taste-buds of all your guests and will make your candy buffet a smashing hit! 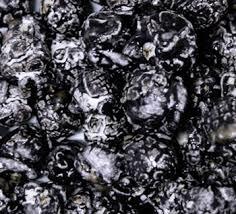 Fresh, crispy popcorn popped exclusively in our facility draped in a delicious and sweet black cherry coating. Be the first to feature this delectable treat at your next party or event! The crunchy texture combined with the incredible flavor will delight the taste-buds of all your guests and will make your candy buffet a smashing hit! 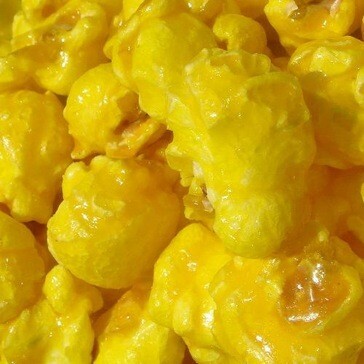 Fresh, crispy popcorn popped exclusively in our facility draped in a delicious and sweet lemon coating.  Be the first to feature this delectable treat at your next party or event! 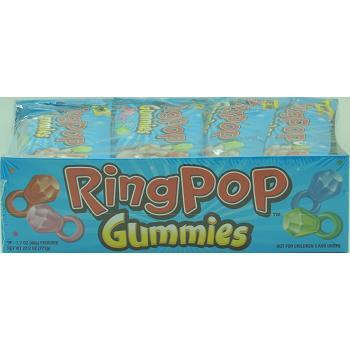 The crunchy texture combined with the incredible flavor will delight the taste-buds of all your guests and will make your candy buffet a smashing hit!